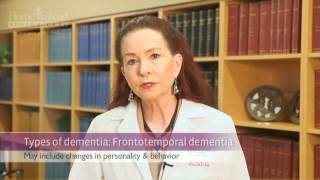 The complication in defining the correct dementia treatment is because dementia types are very different because each one affects certain areas of our brains. There are close to 50 various other causes of dementia and to make things even more complicated, there are several diseases that do not originate in the brain area (e.g. kidney disease) and can still cause the development of dementia. Based on the latest medical statistics, Alzheimer's Disease is reported as the most common cause of dementia. 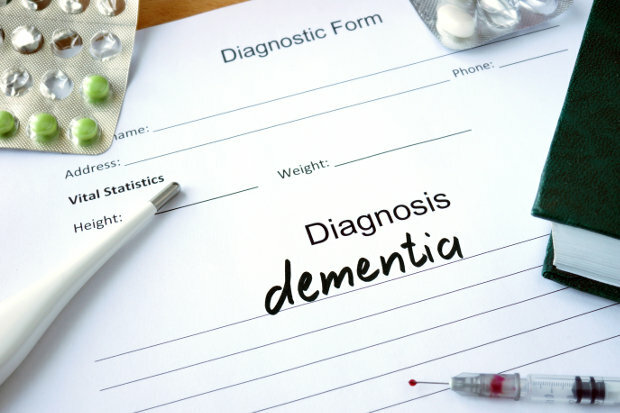 The actual definition and classification of dementia types can be quite confusing, but in general dementia is a condition that affects various parts of the brain – learning, memory, decision-making and language. Familial Alzheimer's Disease (FAD), also known as Early Onset Alzheimer's or Younger Onset Alzheimer's. Sporadic Alzheimer's Disease, also known as Late Onset Alzheimer's. Vascular Dementia is the second most common cause of dementia, after Alzheimer's disease. It was previously known as multi-infarct dementia. Vascular Dementia types are associated with problems in the circulation of blood to the brain causing a deterioration of mental abilities as a result of multiple strokes, or infarcts, in the brain. 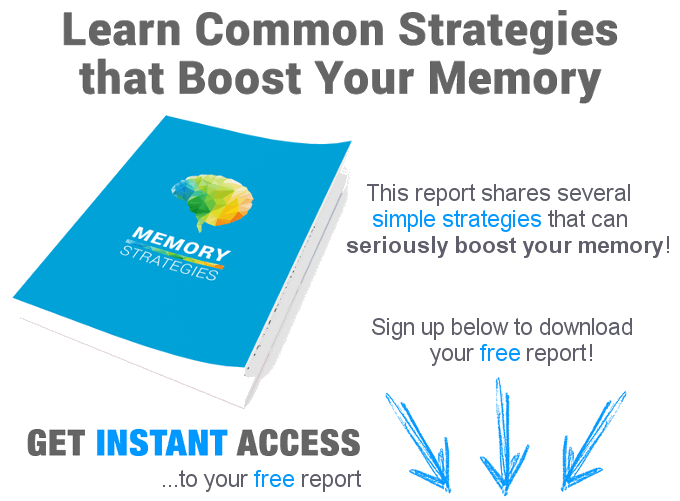 These strokes may cause damage to specific areas of the brain responsible for speech or language as well as producing generalized symptoms of dementia. Alzheimer's Disease and Vascular Dementia can be hard to separate in many stages as they both contribute to dementia. Parkinson's Disease is a progressive disorder of the central nervous system, people suffering from this condition will possibly show stiffness in their joints, slurred speech and general difficulty in movement. Late in the course of the disease, some people may develop dementia. Drugs are available to treat this condition but do carry some heavy side effects which may worsen the condition in the short term. Similar to Alzheimer's disease, this dementia type is related to tiny spherical structures called Lewy bodies in the nerve cells of the brains. Some research has concluded these may contribute to the death of brain cells. People who suffer from lewy bodies dementia can also show major adverse effects to some medications. This dementia type includes Pick's Disease. This dementia type is most common for 40-65 year old patients and will often cause personality disturbances effecting language and behavior, in many cases more severe than the memory defects. Picks disease is a one of rare dementia types and this disorder affects the front part of the brain and will result in progressive decline of the sufferer's abilities over a number of years. Huntington's Disease is an inherited degenerative brain disorder which affects the mind and body. Most common in 30-50 year old patients. Huntington's Disease is characterized by involuntary movement of the limbs or facial muscles. Other symptoms may include personality change, psychiatric problems and memory problems. Medication can help some of these symptoms although there is no medication that can halt the long term progression at this stage. This dementia types is preventable. The most crucial parts of the brain can be adversely effected by long term alcohol abuse. The term Mild Cognitive Impairment, or MCI, might represent some kind of “transitional stage” between normal aging and dementia. Progression from one to another may be very slow and as a result some people may die of natural causes before experiencing Alzheimer's disease. Down syndrome: Some Research has established a link between Down syndrome and Alzheimer's disease.